Just when you think it’s over, it’s not. 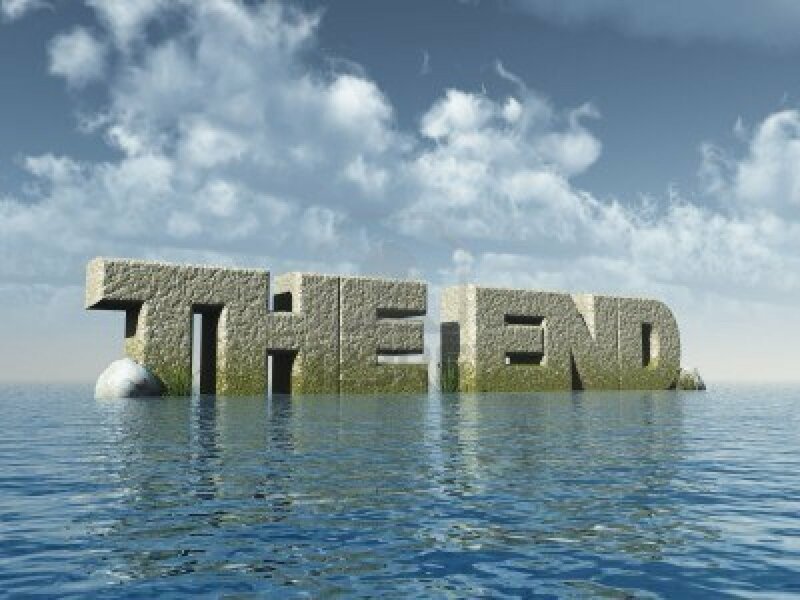 Placing that last period on the last page of the last chapter and writing The End doesn’t mean the story is done. One of the most difficult things to do is edit your most recent work. As writers we like to think that we “got it right” the first time, and while the sentences might need a bit of tightening and the grammar a bit of tweaking, the story is done. It is a fact that many new and emerging authors rush their endings. For me personally, I not only added an extra chapter before the last chapter in my science fiction novel, but I am on my 5th revision of that last chapter. The stakes are at their highest, sub-plots are coming together, and you want your reader’s heart to pound to the rhythm of your words right up until that final period. Building tension and suspense in your final scenes is a finesse that comes with time and practice and research. Yes, I said research. If you’re not regularly reading the genre you write, you run the risk of losing touch with the dynamics of structure and good storytelling. – I wrapped up the main story and have left nothing unresolved. – My sub-plots flow nicely into the final conclusion and they are not all answered at the same time (if your book is part of a series some will purposefully be left unresolved but not forgotten by the characters or the readers). – The rising action toward the climax is not overly drawn out but neither is it too abrupt (balance here is crucial). – I included clarity of time and space to build setting an atmosphere. – I instilled purpose and drive for all of my characters (don’t forget, secondary characters are important too). – I used sensory perception to heighten the reality of the moments and connection between the character(s) and reader. – I revealed the inner emotions of my characters within the confines of their personality while considering their growth throughout the story. – I allow the reader’s emotion to override logic and worries that what should happen might not actually happen (if the ending can be guessed based on elements of foreshadowing throughout your book and there is nothing to jar the reader from their sense of certainty, they will not be satisfied after reading The End). – My heart still races when I read that final chapter (if you have lost interest in your own work it may be that you need to spend some time away from it to be able to look at it with fresh eyes; or it might not be as interesting as you first thought and you have some revising yet to do). This is by no means an extensive list for what to consider with a last chapter, but it covers several often overlooked ideas and several well-known ideals. When we become comfortable with our understanding of the genre and our own ability to satisfy the needs of our readers, it is possible to fall into the trap of assuming we’ve done what we know has be achieved – even if it hasn’t. Give yourself the chance to look at your writing from a fresh perspective. Re-read your favourite book from the genre you’re writing in and see for yourself if your own work holds up. We can be our own worst critics – but we can also work with blinders on.